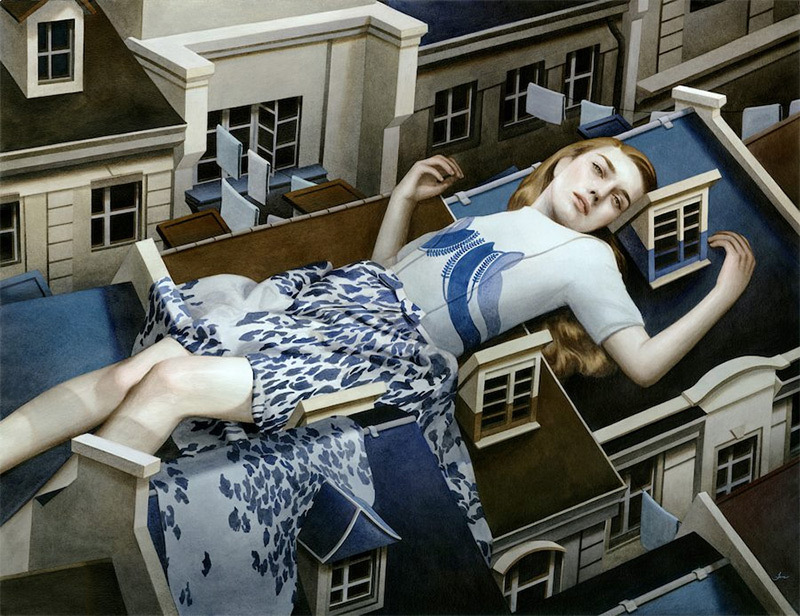 Artist Tran Nguyen was born in Vietnam but now lives and works in Georgia. These are just a few of her latest acrylic and pencil works from an exhibition at Roq La Rue gallery late this summer. Nguyen says she is “fascinated with creating visuals that can be used as a psychotherapeutic support vehicle, exploring the mind’s dreamscape.” You can see a full gallery of her latest work right here.